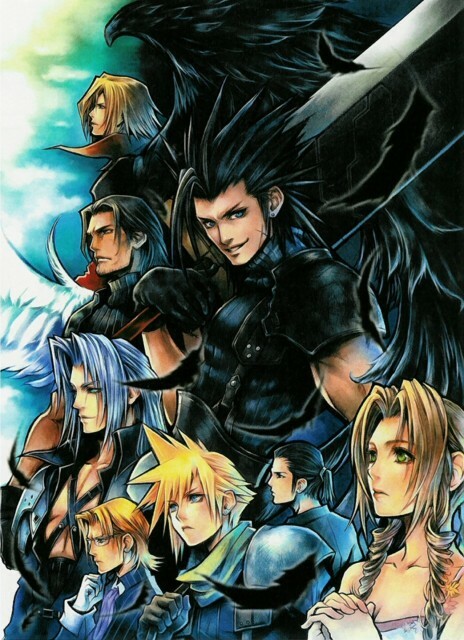 The coolest Tetsuya Nomura's art if you ask me! 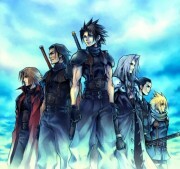 These are the characters from the new PSP game FFVII: Crisis Core. This is absolutely lovely. Thank you. wow nice FFVII scan, really cool, thanks alot. That's right! The scan is perfect Who is the artist? Tetsuya Nomura? Wow, loved the game and this scan is also great. Love the style! That's really epic! Thanks a bunch for sharing it.